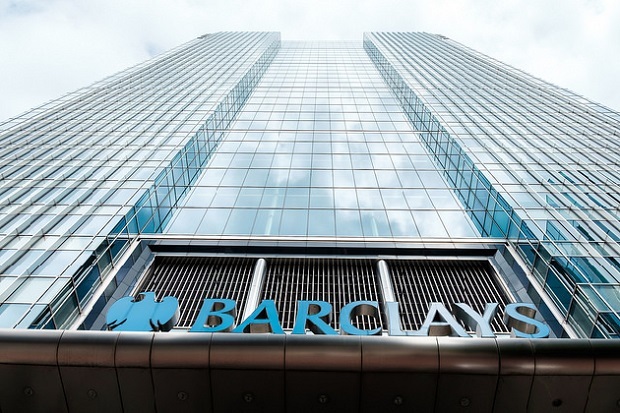 Last week, Barclays bank was fined £72 million (US$110 million) by the UK authorities for failing to use anti-money laundering checks on a prominent customer, the bank’s seventh financial penalty in the last six years. This time Barclays did not carry out the proper background checks on unidentified senior foreign political figures or their family members (press reports have identified them as Qataris) regarding a transaction worth £1.88 billion (US$2.81 billion). Senior politicians and their family members are known as Politically Exposed Persons (PEPs) in the anti-money laundering field. They are a group of people associated with high risks given their easy access to public funds; because of this they are supposed to go through enhanced checks from banks. The Barclays case is just the latest instance of a global problem: the lack of safeguards against dirty money in the financial system. Despite a handful of positive developments, such as New York City’s proposed regulation to hold senior managers accountable for banks’ anti-money laundering systems, there continues to be an urgent need for reforms, with governments, regulators and banks all making stronger efforts to bring about real change in culture and practice. A recent Transparency International report finds legal weaknesses regarding checks on PEPs in the majority of G20 countries. International guidelines require banks to identify the owner and (legitimate) source of funds before entering into any business relationship with a high-risk customer. A bank must also monitor those clients on a regular basis. If they identify suspicious activities, banks are obliged to report them to the relevant national authorities. In recent weeks there have also been reports of serious anti-money laundering weaknesses in the financial sectors of Canada, Ireland, the US and the Netherlands. Instead of tackling this systemic issue head on, however, leading banking associations seem to be focusing their energy on improving their competitiveness and pushing back against regulation. For example, in the UK a similar regulatory proposal to the one in New York, requiring senior managers to prove that they had taken adequate steps against money-laundering, was recently shelved. This goes in the opposite direction to Transparency International UK’s recommendations for action to be taken against senior individuals, including in the Barclays case where the managers involved are not even named in the FCA notice. As the banking scandals and critical reports pile up, expect calls for a radical overhaul of the system to keep growing.